We are excited about our first exhibiting at the Hair UK Show in Birmingham this weekend [may, 21-22]! We are so excited about our first exhibiting at the Hair UK Show in Birmingham this weekend [may, 21-22]! 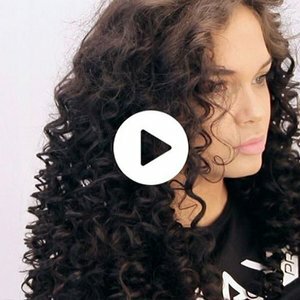 Every year, Birmingham welcomes thousands of hair, barbering and beauty professionals to Hair UK & Barber UK, part of Beauty UK, held at the NEC in May. And we're in! 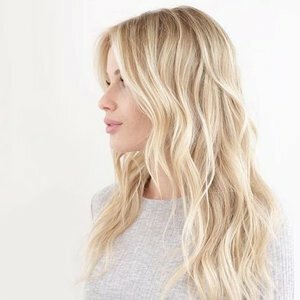 With four shows under one roof, visitors not only have the opportunity to see the latest Spring/ Summer launches in hair, barbering, beauty, nails, tanning and complementary therapies, but also enjoy free educational experiences including the Hair /Barber Stage, Spa Stage and ABT Seminar Programme. 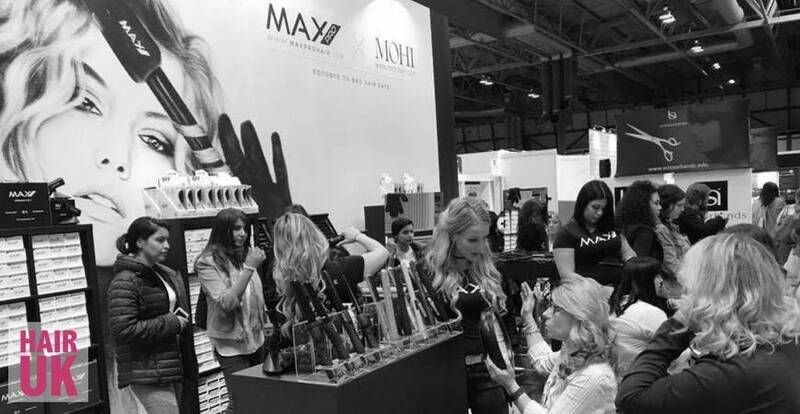 Max Pro gives the Hair UK Show visitors the oppertunity to get beautiful curls or straight hair. 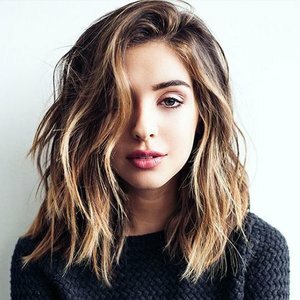 They can say goodbye to bad hair days!